Wales number eight Taulupe Faletau needs more surgery on his broken arm, his English Premiership club Bath said on Tuesday. 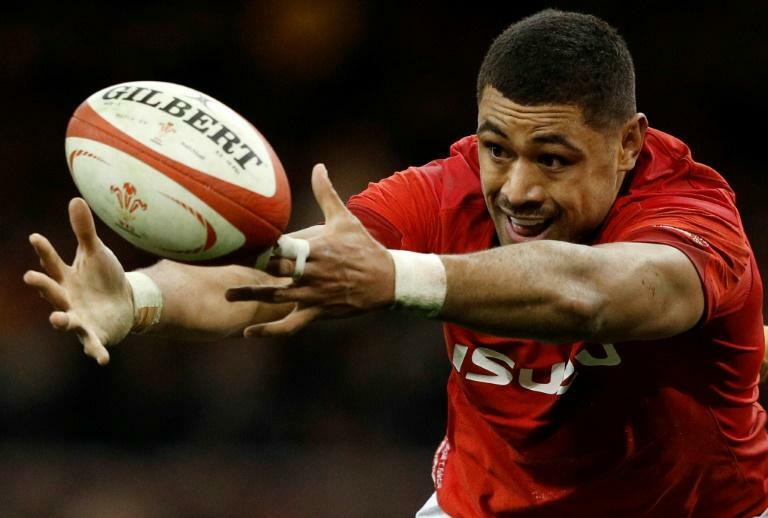 It was hoped Faletau would return for the final two Six Nations matches against Scotland and Ireland but Warren Gatland must complete the tournament without the 76-time international. "Following further expert opinion, Bath Rugby can confirm that Taulupe Faletau will require further surgery on his right arm," said a statement from the club. "We will know more in terms of time frames following the surgery, but we're looking forward to welcoming him back into the squad." The 28-year-old Tonga-born star suffered the injury in January's European Champions Cup pool victory over Wasps on his return from a 13-week absence which saw him miss the November Tests. The British and Irish Lion last played for Wales against France in the Six Nations in March 2018.